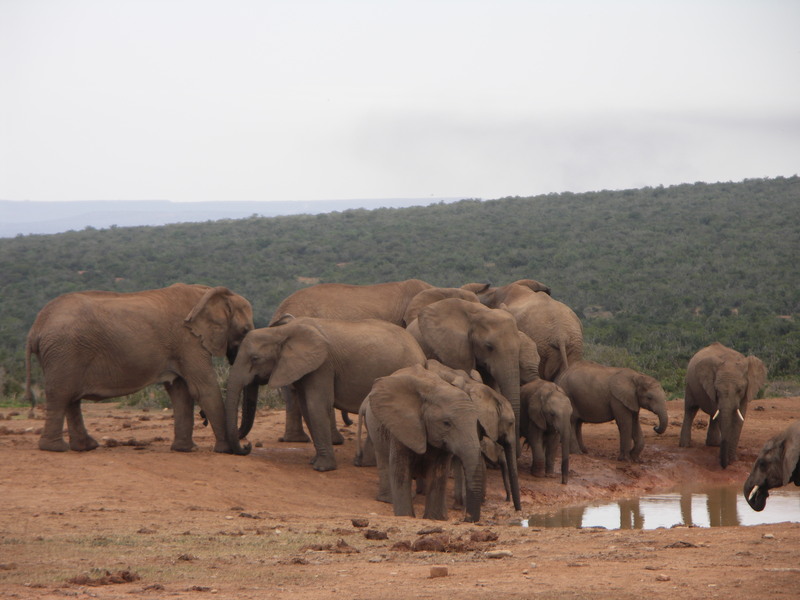 The Addo Garden Route Escape Tour combines the wilderness of the landscapes with the rich activities that this area has to offer. The trip starts with a wine tasting in the heart of the inspiring Winelands around Cape Town. 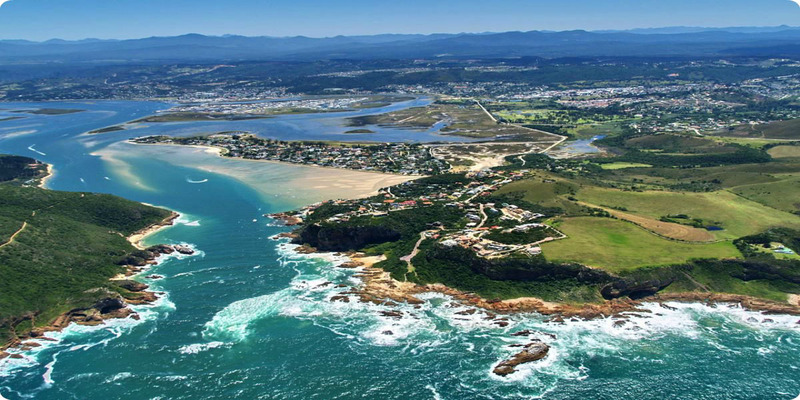 During the rest of the tour, you will often have the opportunity to choose how to discover YOUR Garden Route. 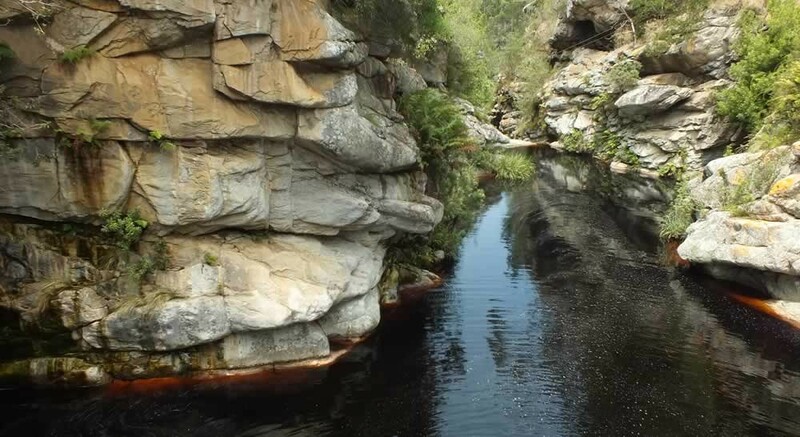 If you like peacefulness, serenity and wildlife, you should enjoy canoeing while watching many birds in the Wilderness National Park and hiking in the indigenous forest of the Tsitsikamma Park. 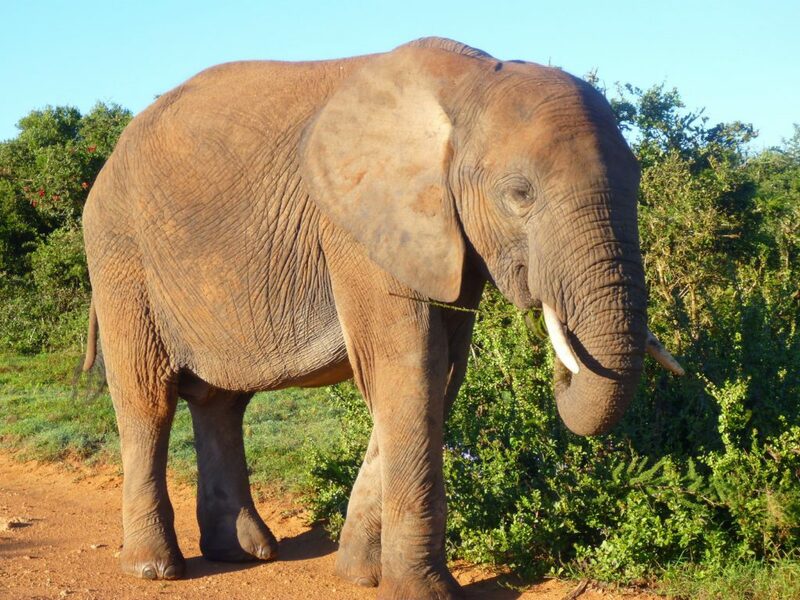 Why not enjoy the Addo Elephant National Park then? 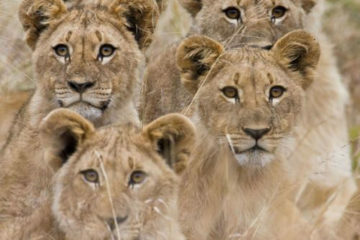 Its great animal diversity will allow you to see some of the most famous African creatures like lions, leopards, zebras, rhinos and of course elephants. 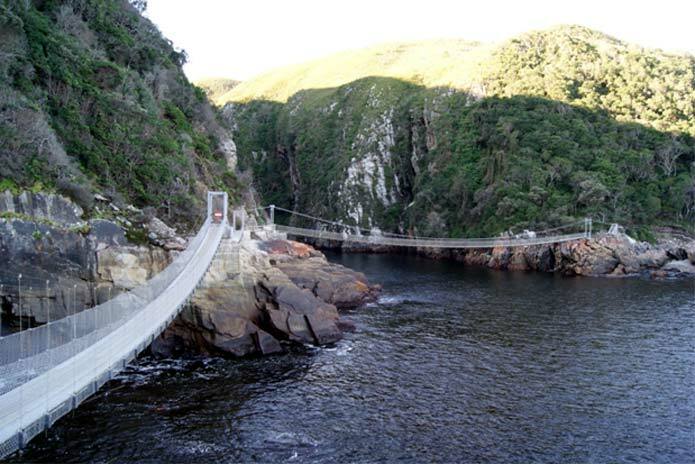 For the most audacious, the Garden Route is really overflowing with thrilling activities. 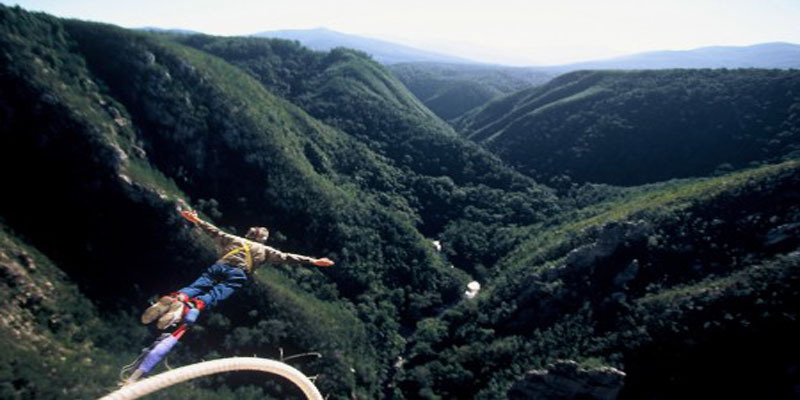 At the Wilderness National Park, you will have the opportunity to decide if you want to glide among the forest on a Zipline or throw yourself into the incredible landscape thanks to the amazing bungee jump. Two days after, for the most motivated, rise above the Indian Ocean coastline for a stunning sky diving. Shivers assured! 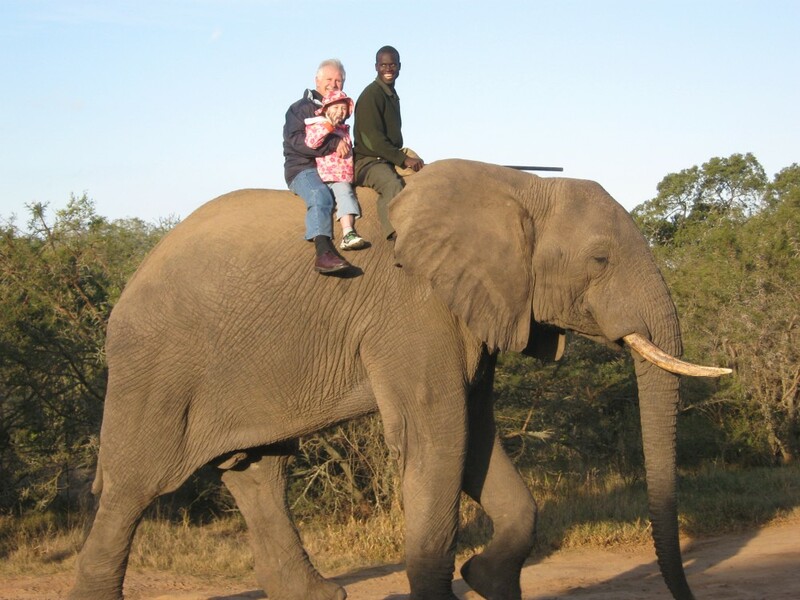 Whatever your wishes, serenity or action, this Garden Route Escape promises memorable moments and memories to everyone. 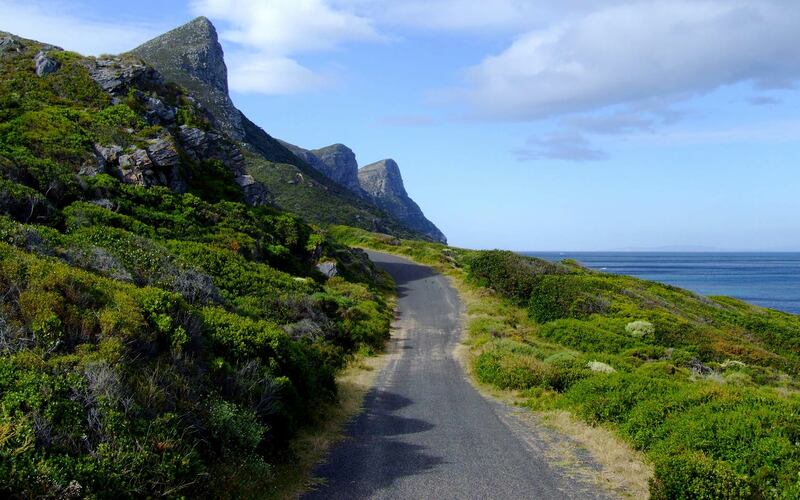 Going towards the inland, have a nice overview of one of the greatest secrets of the Western Cape: the extraordinary Winelands surrounded by mountains. 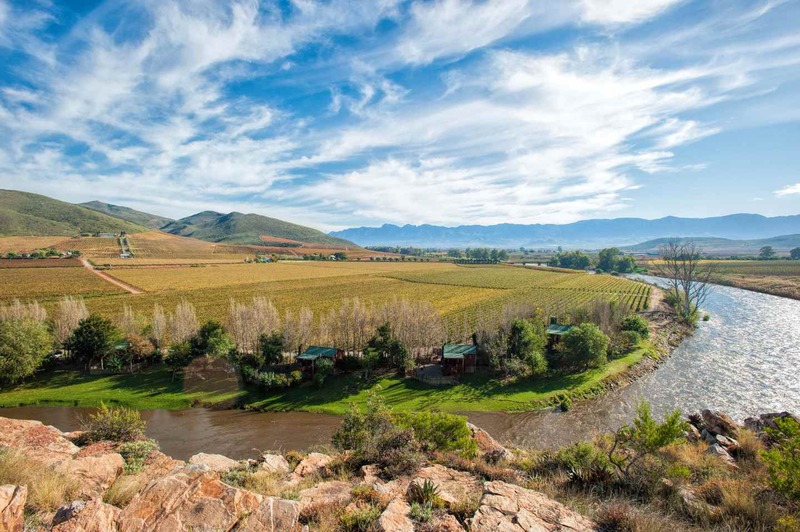 Cities like Robertson, where you will stop for a wine tasting, littering the valley are particularly appealing and, together with the outlying farms, provide a space that gives instant reprieve from everyday life. 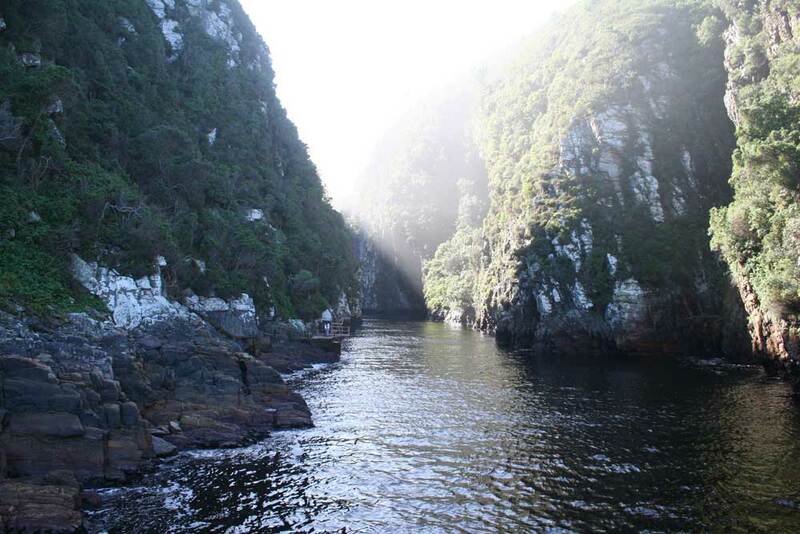 Further, the Wilderness National Park is a greenary paradise like only the Garden Route can provide. 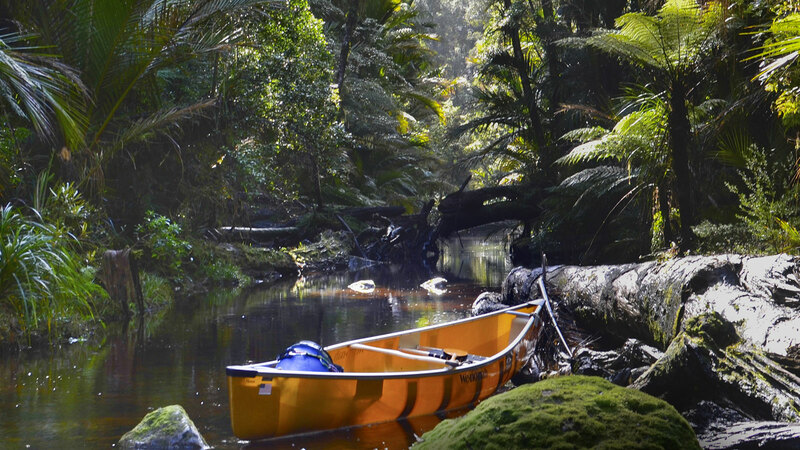 The ride in a two-man canoe on one of the plentful stretches of water is the best way to be close to nature. Lakes, rivers, hiking trails, trees and birds will fill you with wonder. If you prefer, the park can also be explored on foot. 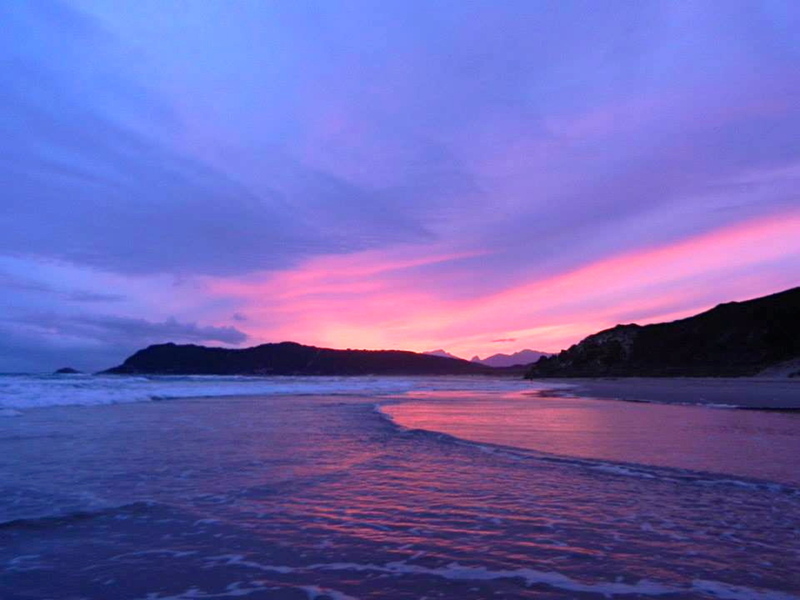 You will spend the night along the sea, at Sedgefield, where the way of life is slow, relaxing and in harmony with nature. During the morning, enjoy a swim or a sunbathe at Myoli Beach. 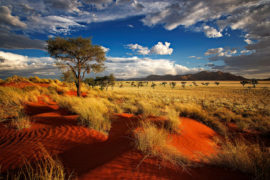 It is one of the warmer areas of the Indian Ocean, only surrounded by lakes, dunes and vegetation. The rest of the day will be a delight for thrill seekers. You can decide to slide on the 211 meters Waterfall Zipline above a secular forest, or to bungee jump from 216 meters which is the third highest jump in the world. 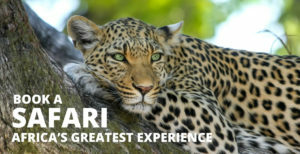 Whatever it is, it will be an exhilarating experience! 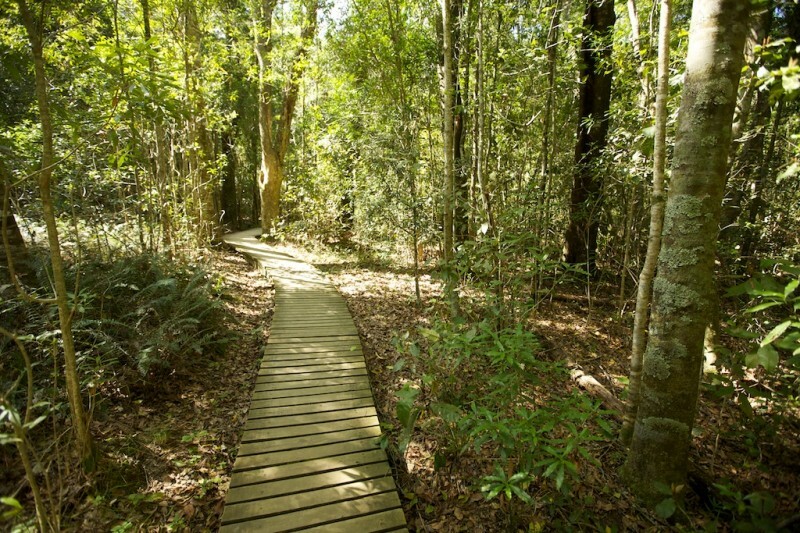 For the less adventurous, you can explore the park following the Big Tree Hike. Among baboons, antelopes and birds, the path leads to the Yellowwod, a majestic, impressive and ancestral tree estimated to be over 800 years old… A real treasure in the forest. The day ends at the beautiful Jeffreys Bay. 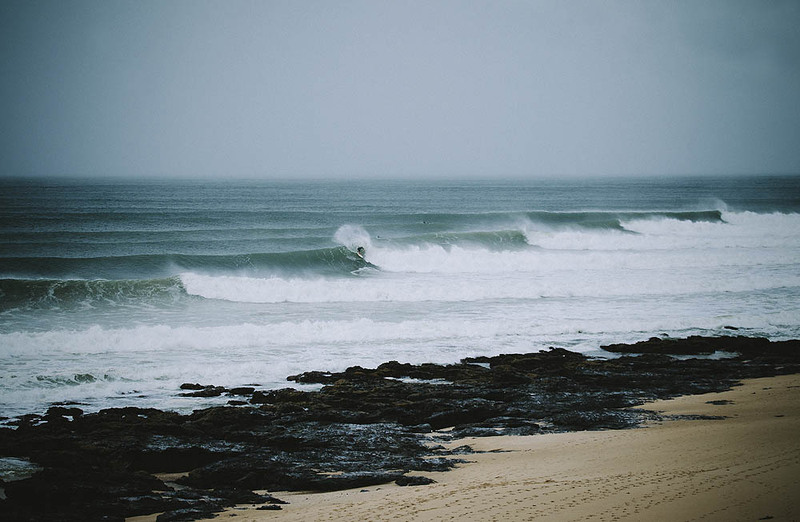 It is a paradise for all surfers and an ideal place to watch the sunset. During this day, you can choose how to spend your day. If you are an animal lover, the Addo Elephant National Park is the place you should go. 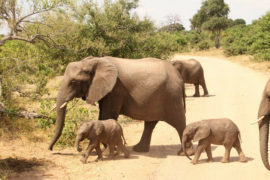 As well as counting about 500 elephants roaming-free, it is one of the rare places where you can hope to see the Big 7 (lion, leopard, rhino, elephant, buffalo, whale and shark). 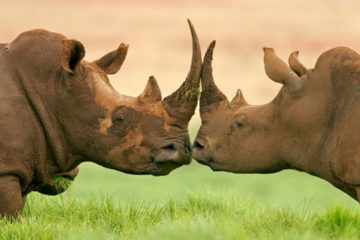 With an experienced guide, it is during a 2 hour bus safari that you will look for these creatures. If you prefer to continue with more sporting activities, it is a golden opportunity to maybe try surf lessons or sandboarding. Whatever your choice, you won’t regret it! 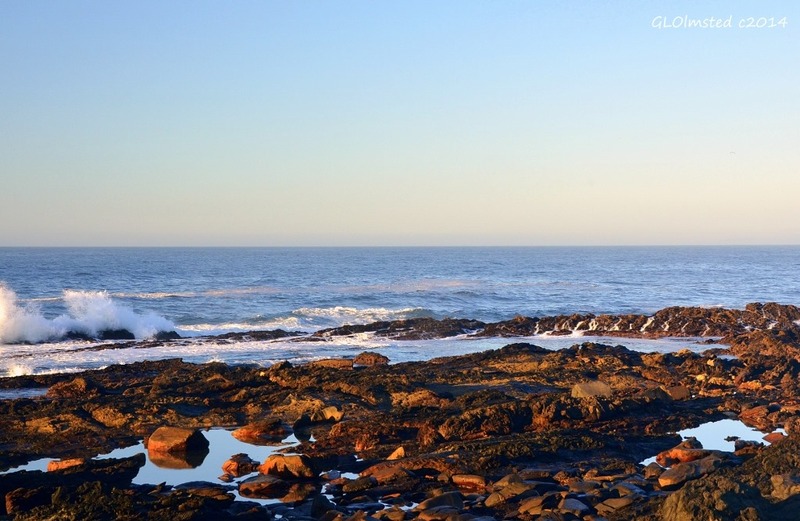 After a night in Tsitsikamma area, you can choose a peaceful morning to enjoy the beach and the Indian Ocean close to your accommodation. For those who would like to push back their limits again, they can try the Tandem Skydive with a seasoned instructor. 30 seconds in free fall and 3 minutes parachute jump, thrills guaranteed! 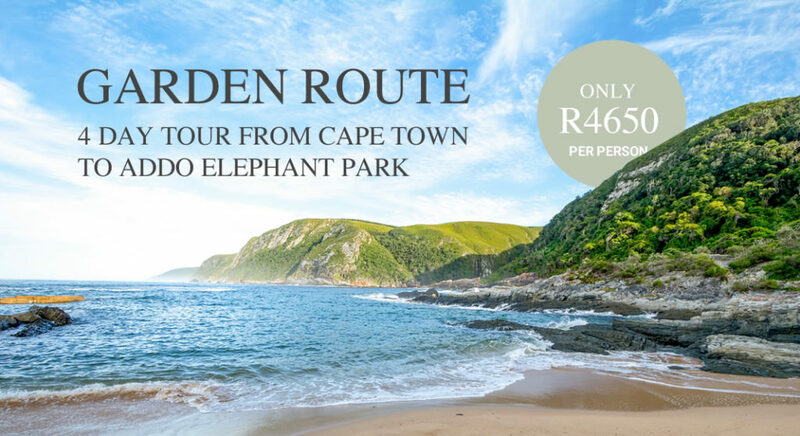 During the relaxing way back to Cape Town, via Knysna and Mossel Bay take in everything the wild landscape has to offer on the Garden Route, lined by the inspiring Indian Ocean.